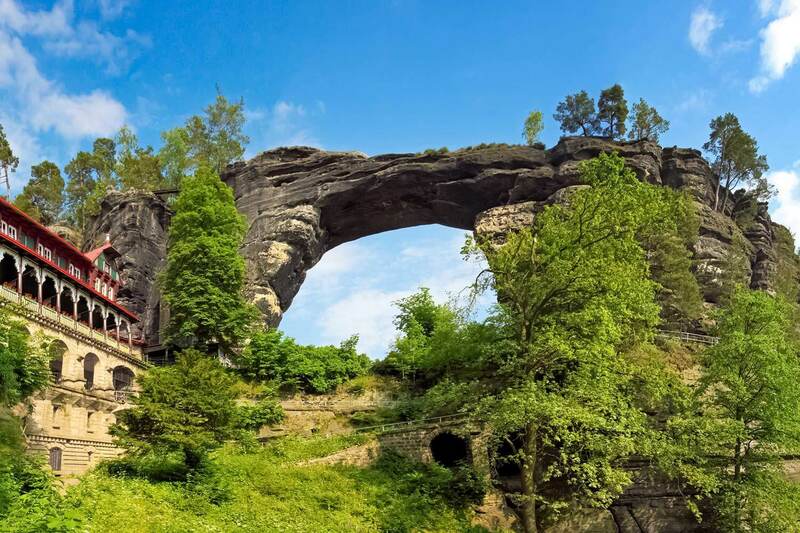 The Pravčická brána is the largest natural arch in Europe. 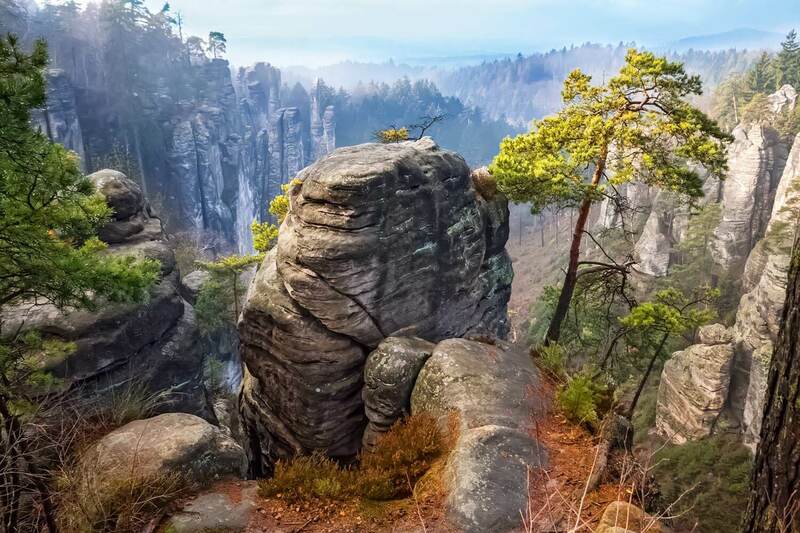 It is located in the Bohemian Switzerland National Park (Národní park České Švýcarsko), in the Ústí nad Labem Region, in northwestern Bohemia. 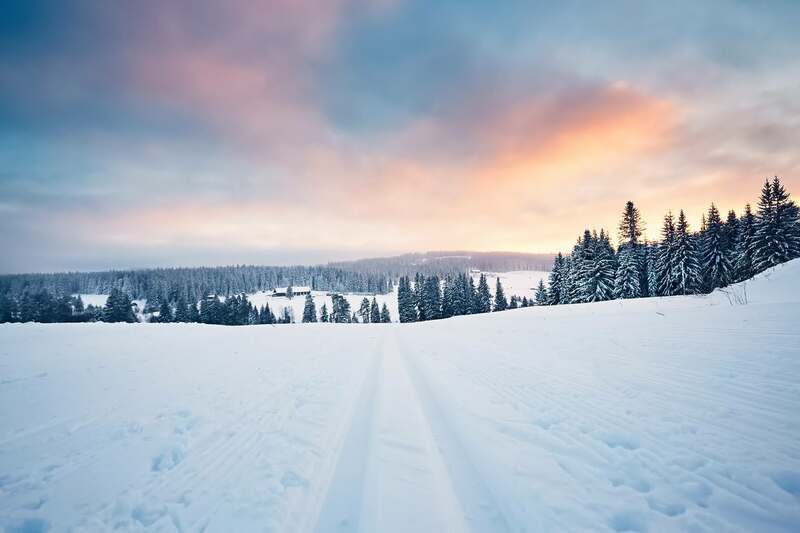 It is a symbol of the national park and one of the most recognizable natural landmarks in Czechia.